Stuck in the city with houses too close together, 11-year-old Will thinks that all of his adventures are over. That all changes the day his grandpa gives him a magical pocket watch with the one stipulation - the magic only works if he includes his two obnoxious younger brothers. Much to Will's surprise, the watch begins to glow and the brothers find themselves transformed into bats. 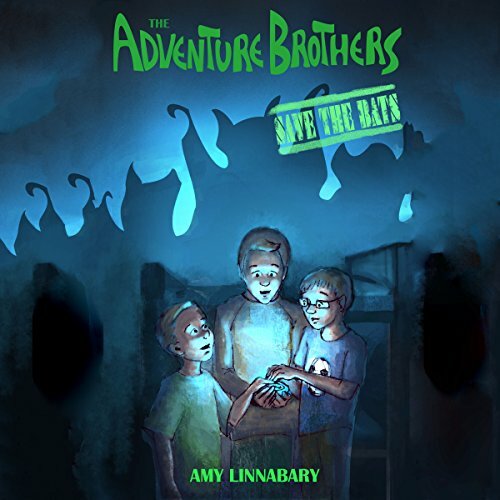 Now they must survive on bugs, learn to fly, and help the other bats, who are in danger of losing their home, if they ever hope to return to their own.